Common sense and courtesy do go a long way in this world. I think it is OK to have a snack on a subway, but not a full meal. 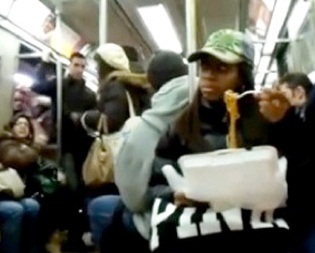 Will someone try to eat a full meal on a crowded subway car? I have rarely if ever seen that. I think the police on the MTA have so many more important things to do than to look for people eating. It would be very difficult to enforce. There is still a constant threat of terrorism, and the police look out for that that rather than people eating on the subway. The reason for this proposed ban is to stop rats in the subway. I don't feel that food brought into the subway is the main cause of rats in the subway. I think it is the fact the MTA often neglects to pick up the garbage. I have rarely seen someone trying to eat a meal in the subways as seen above. Certainly most people do have the common sense not to do that. It is more common on a commuter train when riders are more apart from each other. There are many vendors in the subway system who sell snacks who would likely lose much business. I would rather the police look out for terrorists and serious crime. 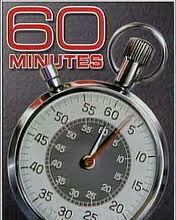 I have been a big fan of 60 Minutes since the show's inception in 1968. I don't watch every show or segment, but over the years it has been one of my favorite news shows. It is annoying to turn on CBS at 6:55 and find out that a football game is still in progress. OK, I'll watch the end of an out of town game and wait till 7:15 or so for the start of 60 Minutes. Very often CBS will switch to another game still in progress. They will not start 60 Minutes until all 4 PM games are completed which could be as late at 7:45. Today, I turned on CBS at 6:55 while a golf tournament was playing an extra hole because of a tie at the end of regulation play. I was pleasantly surprised when the announcer said that on the east coast the golf tournament will be seen on the Golf Channel while 60 Minutes will begin at its regular time on CBS. I doubt that this will happen during football season. Regular readers of Bruce’s Journal have seen me suggest that radio listeners donate to their favorite not for profit radio station(s). 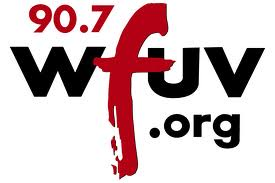 Today WBGO and WFUV are having pledge drives. I donated to WFUV in the Fall and gave my yearly donation to WBGO today. A poster on the Radio-Info board questioned the advisability of fund drives in January since many are paying off their bills from Christmas shopping. 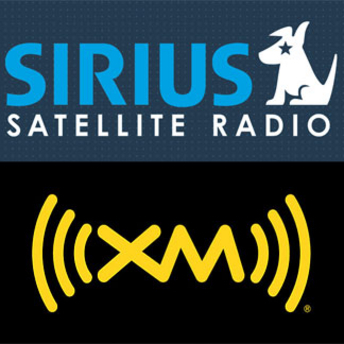 Both of these fine radio stations offer programming not found on commercial stations. 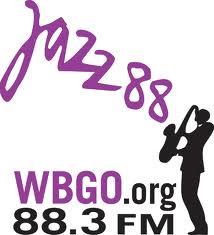 Today WBGO is also broadcasting on a HD2 channel. It is the same jazz programming on their parent station. There are so few HD radios out there so I presume that 88.3 HD2 will have very few listeners. I do suggest they provide another format such as blues or Latin jazz on the subchannel. 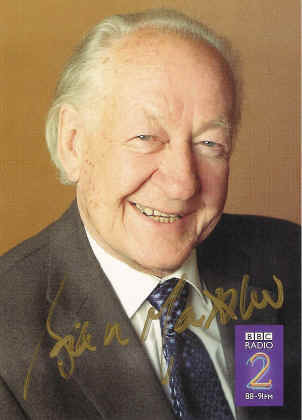 A one hour documentary on British radio personality Brian Matthew, host of Sounds of the 60s will be heard next week on BBC2. The Brian Matthew Story will be heard Wednesday February 1 at 5 PM EST. I may be able to listen to it live, it not I can hear the archived version. There must be a law in the UK similar to the Digital Millenium Copyright Act since the show can only be archived for one week. I highly recommend this to my radio friends. I received an e-mail from Amazon.com yesterday saying that the 4 CD set 'Chimes Of Freedom: The Songs Of Bob Dylan Honoring 50 Years of Amnesty International.' was mailed to me. Alan Berman told me that he saw it at a Barnes and Nobles in Manhattan which is now one of the few stores that sell CDs. I will anxiously check my mailbox starting tomorrow. Anyway, even the young Miley Cyrus covered Dylan. Below is her version of You're Gonna Make Me Lonesome When You Go. Years ago I would have Nobody Beats the Wiz and Cocoanuts in downtown Flushing where I could buy CDs on the way home from work. Sadly,those stores are long gone since most people download their music from iTunes or Amazon.com. 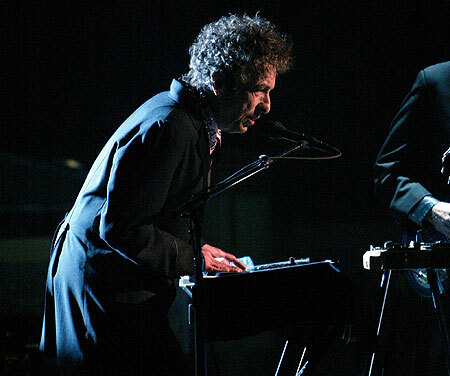 Tomorrow is the release date of Chimes of Freedom: The Songs of Bob Dylan Honoring 50 years of Amnesty International. I have already mentioned that CD in this journal several times already, so if you want to complain that I write too much about Dylan, please do so. Anyway, I decided to be "old school" and get the CD in the mail from Amazon.com. I can wait a few days. I will certainly have a report after I hear it. There were so many artists including Cliff Richard, Helen Shapiro, and the Move among many others who were big stars in the UK, but were almost unknown in the USA. At the end of Sounds of the 60s with Brian Matthew he always plays Foot Tapper by the Shadows. I always listen till the end of the show to hear this #1 hit which never charted in the USA. Here it is from Youtube. Enjoy! NYC had its first snowfall of the season today, but it was only about 3 inches, certainly not a major blizzard. About 2 months ago I bought tickets for the St. Johns - Villanova game at MSG. Cerainly the prices are more affordable than Knick tickets. The subway was running normally as we ventured out in the snow. Both teams had their hot streaks as the Red Storm took at 60-50 lead with 6:49 to go in regulation, but the Wildcats rallied to tie it and eventually won by 3 points. St. Johns is now 8-11 overall and 2-6 in the competitive Big East conference. This performance of Just Like a Woman was on October 16, 1992 at the 30th Anniversary Concert for Bob Dylan also known as the Bobfest. At the beginning G. E. Smith introduces Richie to the sold out crowd at Madison Square Garden. I remember frantically calling Ticketmaster when the show was announced, but I couldn't get through. 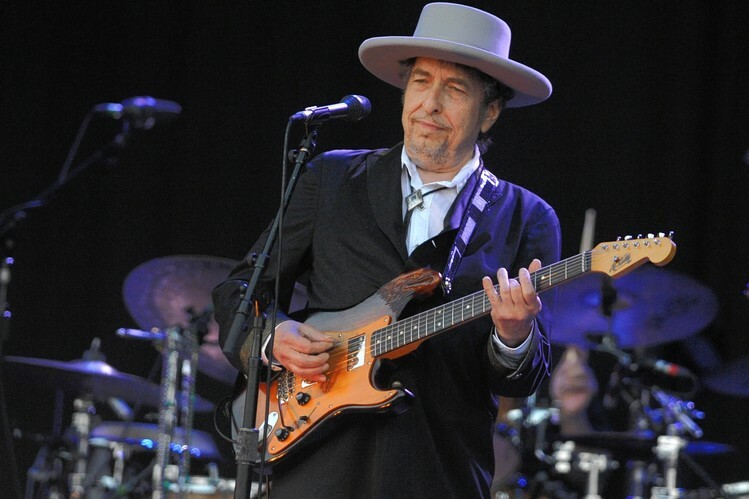 I did watch this famous concert live on Pay Per View as numerous stars saluted Bob Dylan by singing his songs. Please click on the links for more information on the respective artists. Of the three, I was most familiar with Jimmy Castor. 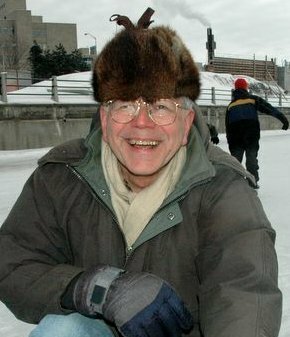 I fondly remember Hey Leroy back when I was in high school and Troglodyte when I was in graduate school. 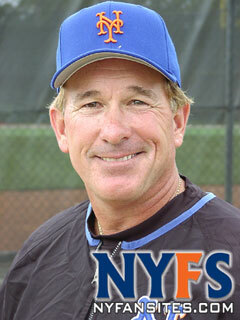 Bill Madden of the New York Daily News reports that Gary Carter has taken a turn for the worse in his fight against cancer. The prognosis for "The Kid" is not good at this time. The best we can all do is pray for him. About two years ago I was at a Newark Bears game as they were playing the Long Island Ducks that he managed at that time. I was sitting right behind their dugout. I hope that the Mets will retire his number soon. I thank friends Alan Berman and Mary Shaw for bringing this to my attention. This has to be one of my all time favorites. I just love the original Byrds. Its members all did very well as solo artists after the group split. For several years now I have taken the Jeopardy online contestant test. I must say that it was less difficult this year. I am guessing that thousands if not millions over the country arre taking the test over the next three days. Obviously so few will actually appear on the show. So I guess I will not live out my fantasy of beating Ken Jennings' record of 74 victories. 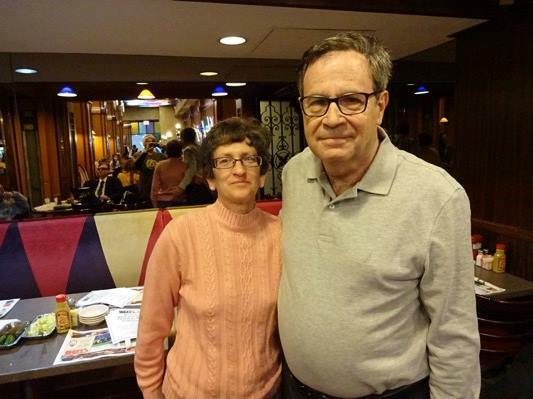 We met friends Alan Berman and Cara Sieden for Breakfast at the International House of Pancakes on Northern Blvd. in Flushing. I always have their chocolate chip pancakes. If I wanted an ordinary breakfast dish I could go to any diner, but a trip to the IHOP is always a treat. Luckily last June while we were on vacation in Southern California there was one a short drive from our hotel in Long Beach. For the first time in many years I didn't go to the Knick game on King Day. I just felt that it was a rip off to pay $225 for three tickets in nosebleed territory. The Knicks lost to the Orlando Magic and now have a 6-7 record at the beginning of this lockout shortened season. I found out by listening to Claudia Marshall on WFUV this morning that Al Kooper will be appearing at BB Kings in February. Karen and I saw him at the Bottom Line in 1984 when Cousin Brucie hosted the show. I think check him out 28 years later. I think he is one of classic rock's underrated performers. Back to work tomorrow as the Spring Semester begins at NJIT. The dispute between Madison Square Garden and Time Warner Cable over licensing fees is now two weeks old. It is a lose-lose situation for both multi-billion dollar companies and sports fans. It was bad enough that there was a lockout in the NBA that delayed the start of the season for almost 2 months. I was only able to watch Knick games for a week when MSG was taken off my Time Warner Cable system. Thus, I have lost interest in pro basketball. I refuse to pay $225 for 3 tickets to sit in the upper deck of the Garden. My cable TV fees and ticket prices will be going to provide luxuries in the Garden for the wealthy fans. I also don’t like the way that MSG is buying print and electronic advertisements suggesting people change their cable TV provider. How long is this going to go on? Perhaps the two parties should hire a mediator to suggest a fair settlement. In the meantime I have watch sports on other networks including ESPN, TNT, SNY, and NBC Sports. The money grubbers at Madison Square Garden have not yet come to an agreement with Time Warner Cable to carry the Knicks, Rangers, Devils, and Islanders. It seems that MSG has enough money to pay for TV and newspaper ads trashing Time Warner and encouraging their customers to change providers. My friend Alan Berman sent me a video from Fox 5 News showing a tour of the renovations of the Garden. Most of these improvements provide amenities that can be only afforded by wealthy fans. The average fan can no longer afford tickets to the games. It is obvious that the creeps at Cablevision who own the Garden now want Time Warner subscribers to pay for these expensive renovations. I have been a fan of the Knicks for over 50 years and am disappointed in the ownership for snubbing their noses at the loyal fans who don't have big bucks. Meanwhile MSG is losing 25% of their subscribers. Let's hope that both sides will come to their senses and come to a settlement. I have reconnected with former friends and colleagues through Facebook and other social networking tools umpteen times in recent years. 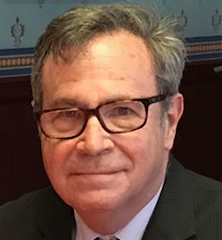 Today I reconnected with Charles Livermore my former colleague at St. Johns University at a meeting of the METRO SIG conveners. I have discussed this group several times on my professional blog. It seems that this is Rock Star Birthday week on Bruce's Journal. January 10th is the 67th birthday of Rod Stewart. It seems that Greatest Hits radio station play Maggie Mae to death. To honor Rod's birthday I am featuring his ornate cover of Bob Dylan's Love Minus Zero No Limit. Rod has covered many Dylan songs, but there is no compilation CD of his versions. Leave it to Lee to remind me that today is Joan Baez's 71st birthday. I guess he remembers that it is one day after Elvis' birthday. Here is a song called Diamonds and Rust where Joan sings about Bob Dylan. Happy Birthday Joan and may you stay Forever Young. 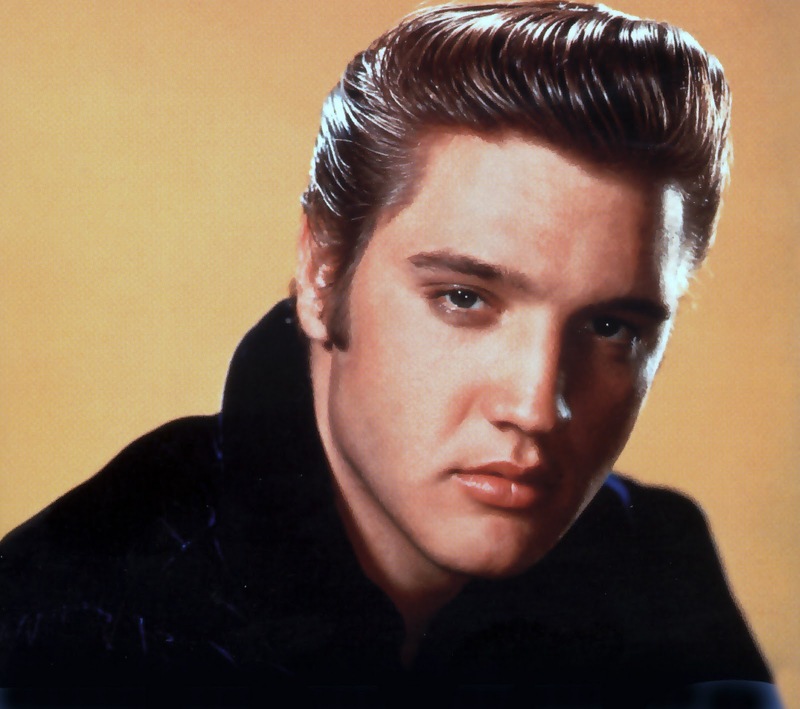 The King would have been 77 years old had he lived. Although he has left us in body his music still lives on. I remember when we saw Graceland in 2004 most of the visitors were not yet born when Elvis died in 1977. His music spans the generations. 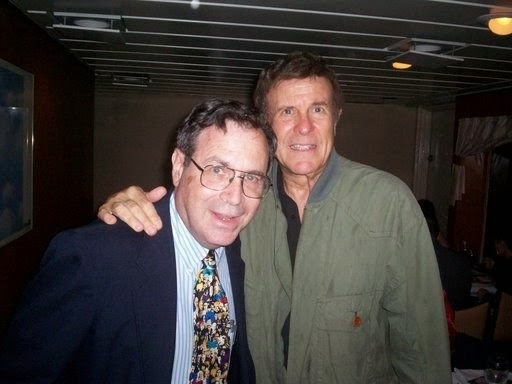 60s on 6 - Cousin Brucie still rocks after all these years. 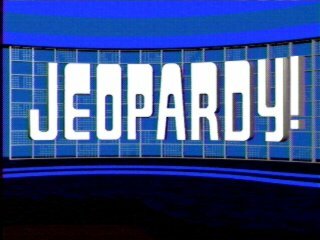 Until 2003 or so Jeopardy had a rule that a contestant could only win 5 games in a row. I believe that this rule may have been a consequence of the quiz scandals of the 1950s. A bigger winner would inevitably attract more viewers to the show. Back then some contestants were given answers before the show so they would win and generate higher ratings. In this day and age security on game shows is extremely tight, so those scandals could never happen again. Today Dave Leach of Atlanta won his 6th game following Jason Keller who won 9 games. I believe that this is the first time there have been two 5+ winners in a row since the rule was changed. I always look forward to the next Tournament of Champions when the big winners go against each other. I actually had a dream about Bob Dylan a few nights ago. It happened about 12:15 AM and was really weird. I don't want to say what it was about. Anyway, the song was from the CD Down in the Groove. A little while ago the phone rang and it was Jon Binstock of the Washington, DC area. Jon was one of the first radio enthusiasts that I met online in the mid 1990s when we were both on Prodigy. That service folded many years ago, but Jon and I have kept in touch for over 15 years. We hook up when I travel to the DC area or when he comes up to NYC. I must say that he is a walking encyclopedia of radio broadcasting from the nation's capital. 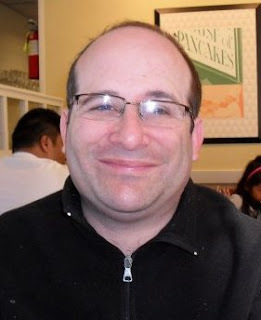 He is also very familiar with radio in NYC and other cities. Congratulation Jon for being my first Facebook Friend of the Day for 2012. Since 1986 I have been a subscriber to Time Warner Cable. It is hard to believe that there was a time that all we could get was the local broadcast stations. 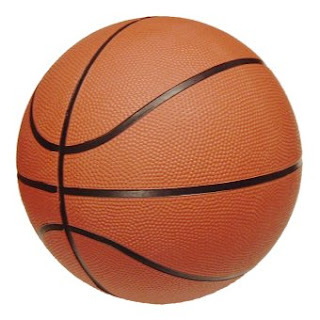 We have been sports fans for many years as well and have watched the Knicks, Rangers, Islanders and Devils over the winter months. There has been a very bitter dispute between Time Warner and MSG over a license fee hike. It seems that both parties agreed to a 6.5 % increase. but MSG reneged on that deal and is demanding a 53% increase. As of 12 midnight 2.3 million viewers can not get the MSG Networks. I must blame the greedy executives at MSG for this dispute. As I reported a few weeks ago in this Journal the ticket prices were raised so high that it is a financial burden to go to a professional game at the Garden. The sports fans have to pay for the renovations and the outrageous salaries of the players. Now MSG wants cable TV subscribers to pay for this as well. This is a lose-lose situation. MSG is trying to encourage Time Warner subscribers to change to another cable or satellite provider. They already cut off Dish Network subscribers and can do the same to Verizon Fios and others when their contracts expire. MSG is losing money since they will have to lower their advertising rates since their viewership is now significantly. For this reason I think they will settle within a few days. In the meantime I can watch sports on broadcast and other cable networks. We supported the Knicks and Rangers during some poor seasons and now they try to screw us.